Matt Betts is a professor in the Department of Forest Ecosystems and Society, Adjunct Professor in the Department of Fisheries and Wildlife and Courtesy Faculty in Geosciences at Oregon State University. He is an honorary Research Associate Faculty in Forestry and Environmental Management at University of New Brunswick. He studies the ways that forest landscape composition and pattern influence animal behavior, species distributions and ecosystem function. Learn More. Jennah is the first staff-member of the Forest Biodiversity Research Network. She studied Public Policy and International Development at the University of Oregon, focusing on sustainability and environmental health. Having worked in the environmental sector focusing on communications, education and advocacy, from the grassroots to global scale, her passion is in coordinating projects and connecting people to preserve the wellbeing of the planet, for all. Learn more. Tiffany Garcia is an Associate Professor of Wildlife Ecology in the Department of Fisheries and Wildlife at Oregon State University. Her research encompasses a wide variety of biological disciplines, including aquatic, behavioral and community ecology, invasion biology, conservation biology, and herpetology. She typically works in freshwater habitats within forested landscapes and addresses ecologically based questions using amphibian and invertebrate systems. Learn more. Andy Jones is an Assistant Professor in the Botany and Plant Pathology Department at Oregon State University and a Research Associate at the Smithsonian Tropical Research Institute. He has broad interests in the ecological and evolutionary mechanisms responsible for the origin and maintenance of plant diversity with his work ranging from the Pacific Northwest to Costa Rica and Panama. Learn more. Meg Krawchuck is an Assistant Professor in the Department of Forest Ecosystems and Society at Oregon State University. Her research focuses on landscape ecology, biogeography, pyrogeography/fire, and conservation science - looking at biophysical controls over ecological phenomena. She works at scales from local to global, addressing the causes and effects of ecological disturbances, vulnerability of terrestrial ecosystems to climate change, and challenges in conservation planning. Learn more. Taal Levi is an Assistant Professor in the Department of Fisheries and Wildlife at Oregon State University. His research focus extends from understanding how to assess the spatial extent and ecological consequences of wildlife overexploitation, to fisheries management, the ecology and conservation of predators, disease ecology and population dynamics in a changing climate. His current work is in Amazonia, Alaska and the deciduous forests of New York, with quantitative wildlife ecology and conservation, community ecology, disease ecology, tropical wildlife ecology. Learn more. Ian Munanura is an Assistant Professor in the Department of Forest Ecosystems and Society at Oregon State University, where he leads the International Program for Ecotourism, Endangered Species and Family Wellbeing. The program works with partners worldwide to conduct applied research in forest landscapes with concentrations of endemic and endangered wildlife species that are experiencing loss of habitat due to human activities. Ian’s research focuses on sustainable livelihoods and ecotourism around the world. Learn more. 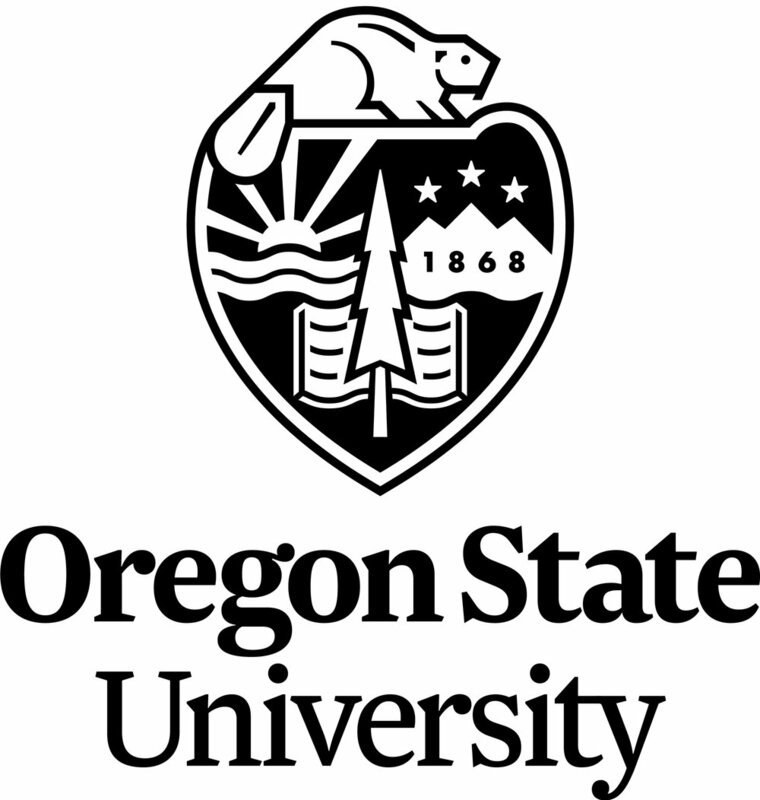 Ben Phalan is currently based at the Federal University of Bahia, Salvador, Brazil as a Visiting Professor and previously worked in the Department of Forest Ecosystems and Society at Oregon State University. He is also affiliated with the Cambridge Conservation Initiative and the International Institute for Sustainability. His research is focused on how to reconcile human demands for food, wood and other products with the conservation of birds and other biodiversity. Learn more. Jim Rivers is an Assistant Professor, Senior Research, in the Department of Forest Ecosystems and Society at Oregon State University. He is an animal ecologist with research interests that extend into the fields of animal behavior, physiological ecology, and conservation science. 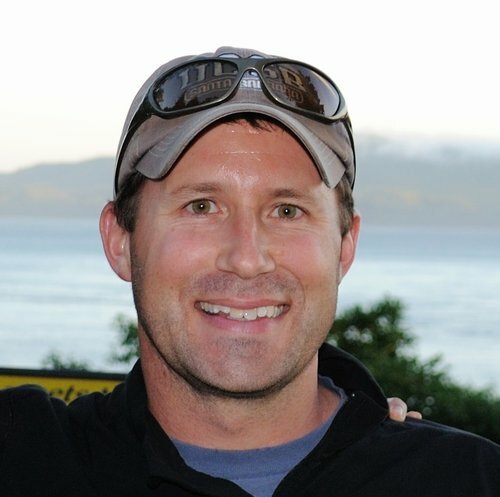 His current projects include examining bee community response to wildfire and logging, testing the demographic response of early-successional birds to herbicides, evaluating the impacts of supplemental feeding on the behavior and physiology of songbirds, and quantifying the breeding habitat requirements of the Marbled Murrelet. Learn more. 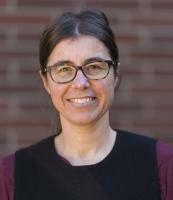 Dana Warren is an Assistant Professor with a joint appointment between the Department of Forest Ecosystems and Society and the Department of Fisheries and Wildlife at Oregon State University. His research explores connections between aquatic and terrestrial environments with a focus on stream ecosystems. He is particularly interested in understanding how disturbance – and recovery from disturbance – in upland and stream side riparian forests affects stream biota and stream ecosystem processes over both short and long time scales. Learn more.